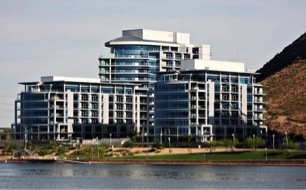 Edgewater is a Tempe loft condominium located at 120 E Rio Salado Parkway, Tempe, Arizona 85281, built in 2006. 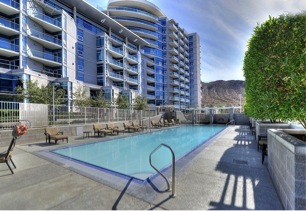 Amenities Include: Controlled Access, High Rise Building, Parking Garage, Pool, Spa, Fitness Center. 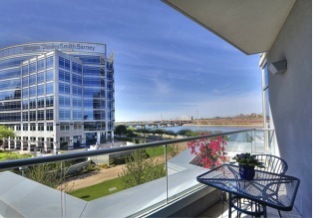 Edgewater is located in Downtown Tempe, near Mill Avenue, Tempe Town Lake, ASU Campus, shopping, restaurants and entertainment.